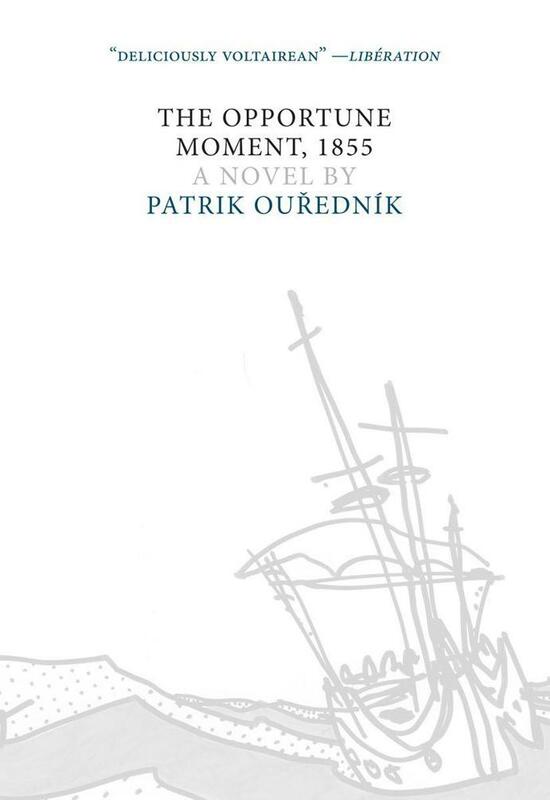 The nineteenth-century founding of “free settlements” in the Americas serves as a starting point for the new novel by popular Czech author Patrik Ourednik. Simultaneously satiric and philosophical, The Opportune Moment, 1855, opens with an Italian anarchist’s missive to his noble former mistress, an impassioned rejection of all of Europe’s latest and greatest advancements, from the Enlightenment to social reform to communist revolution. We then leap back in time half a century to the alternately somber and hilarious shipboard diary of a common Italian everyman sailing to Brazil with a motley, multinational band of idealists, to build a new society. A pitiless portrait of the often unbridgeable gap between theory and practice, The Opportune Moment, 1855 is another uproarious and unsettling attack on convention by one of literature’s great provocateurs.